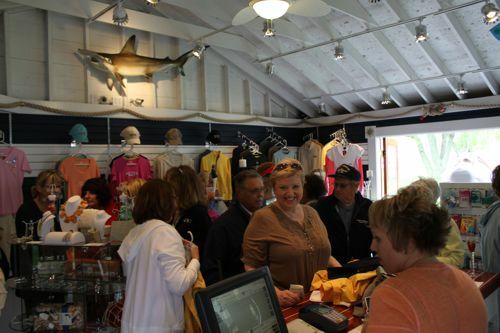 The First Mates Club is an active ladies’ organization within our larger Club. They welcome all spouses and significant others of NCYC members. The group is committed to building enduring friendships and promoting fundraising activities for their organization, the NCYC in general, and the community-at-large through charitable contributions. The fund-raising begins with the Island’s dockside Boatique which is operated by the First Mates every weekend during the summer months. 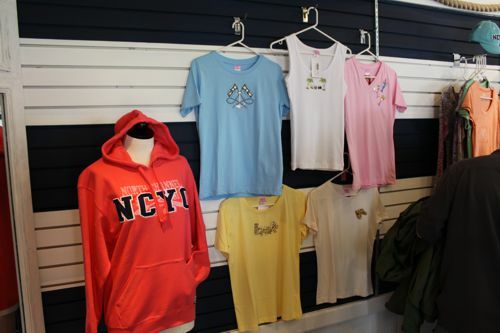 Club members and guests can buy NCYC logo-wear, simple boat necessities, even coffee and donuts. Over the years, the First Mates have sponsored guest speakers, First Mates’ cookbooks and other activities. They are always on the lookout for new fundraising opportunities. Revenues from these events fund NCYC gardens and landscaping, youth activities and facility improvements, including a recent contribution to the construction of a new seawall. The First Mates are currently raising money to improve our East Harbor entrance and the second floor of our historic Clubhouse. Perhaps most importantly, funds raised by the First Mates have also benefited the Wigs 4 Kids, Guida’s Club and the Ronald McDonald House charities to name just a few.